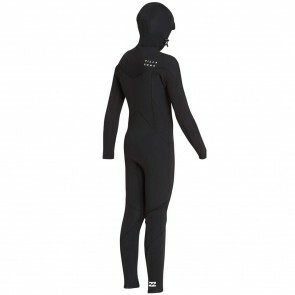 Youth Fullsuits for children of all ages. 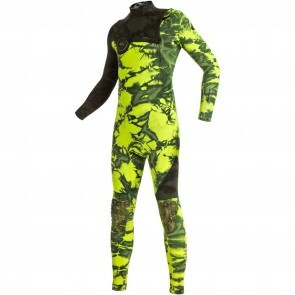 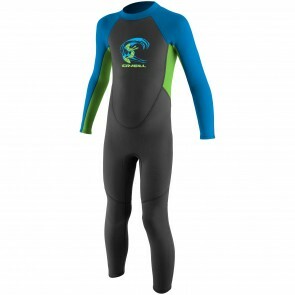 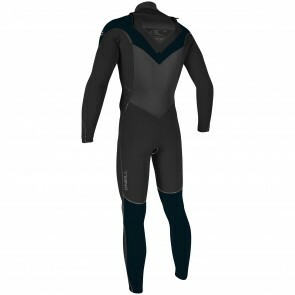 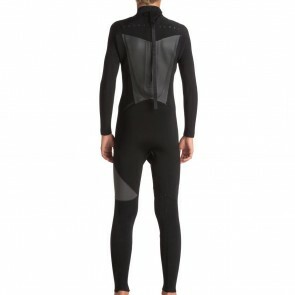 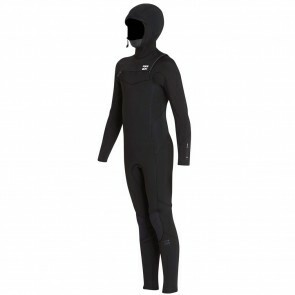 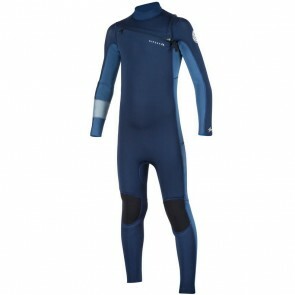 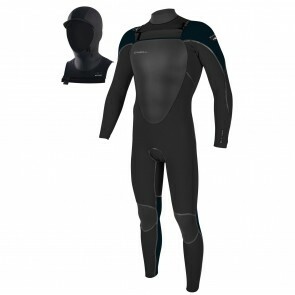 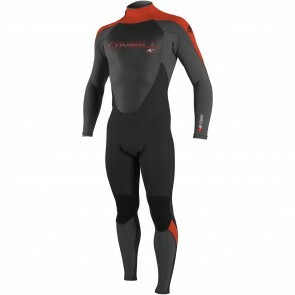 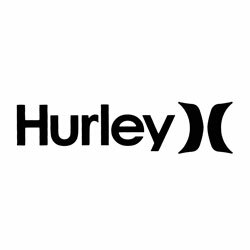 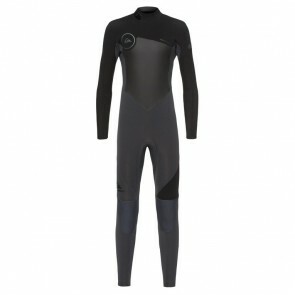 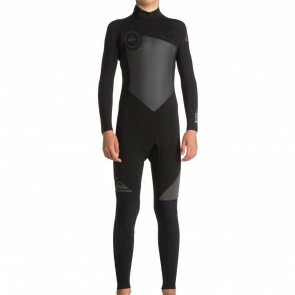 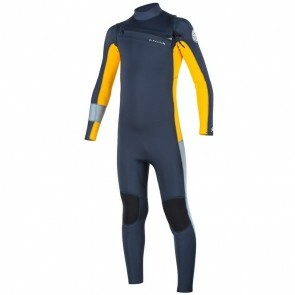 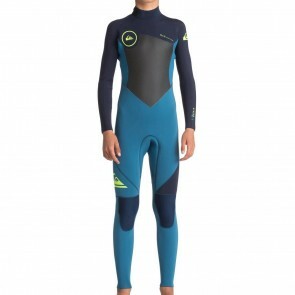 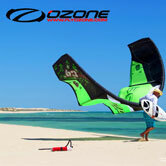 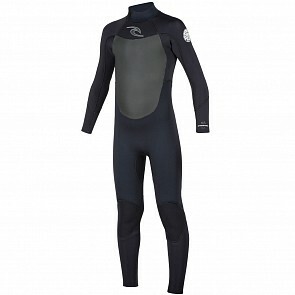 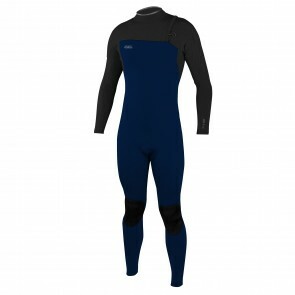 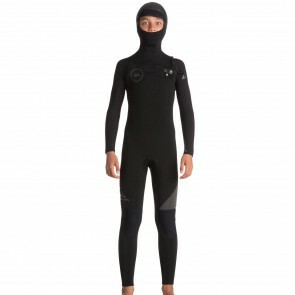 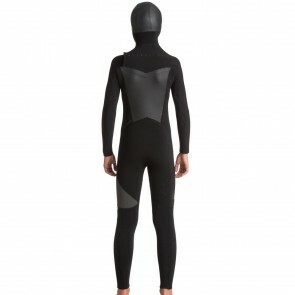 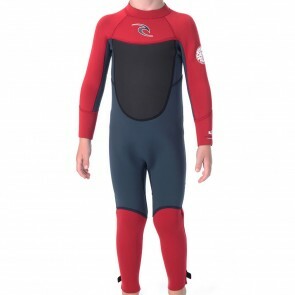 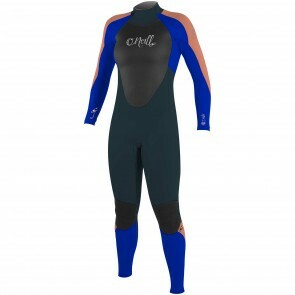 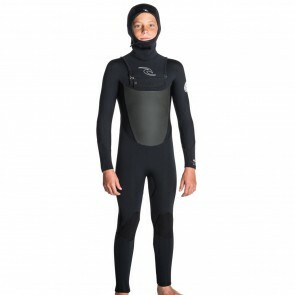 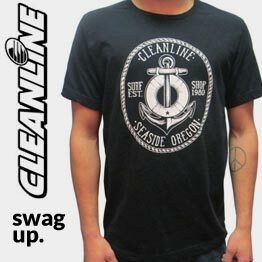 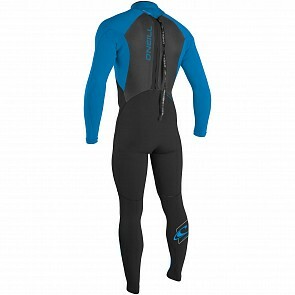 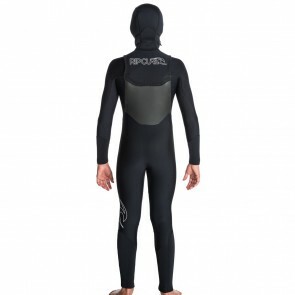 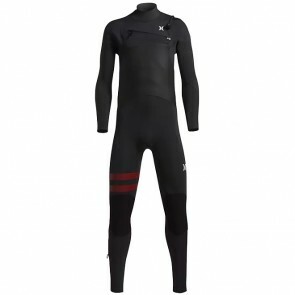 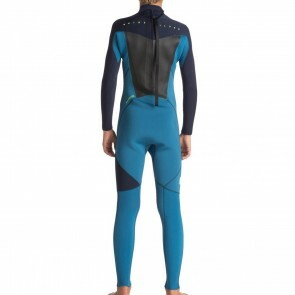 If you are looking for a wetsuit for your child, then you have come to the right place. 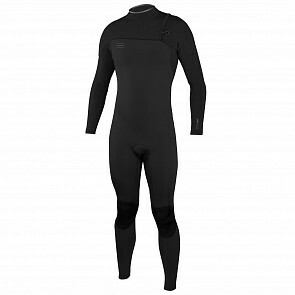 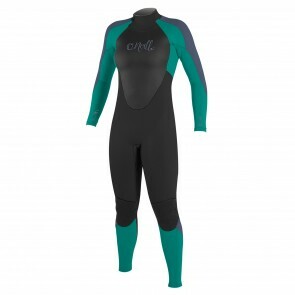 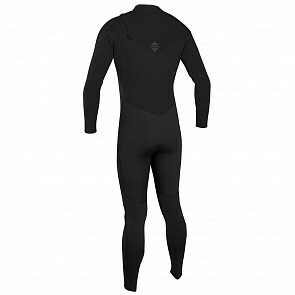 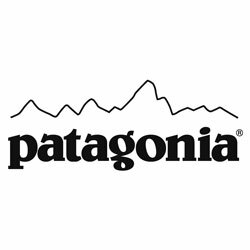 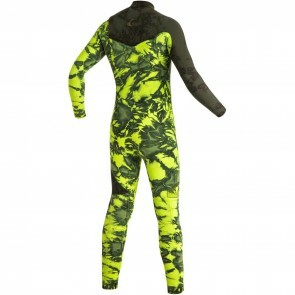 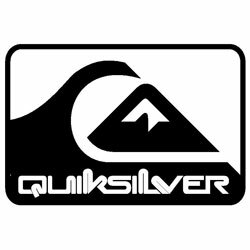 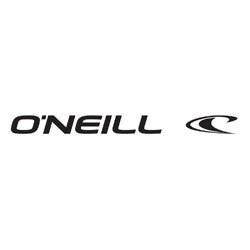 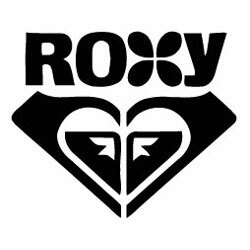 We offer a diverse selection of girls and boys wetsuits in thicknesses covering all water temperatures. 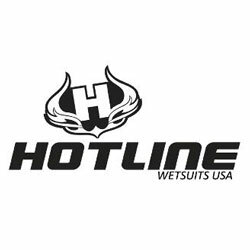 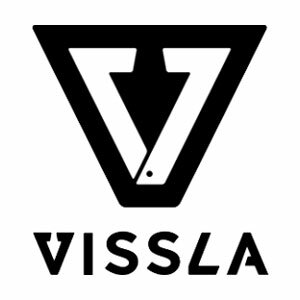 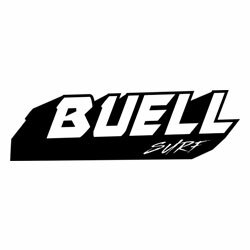 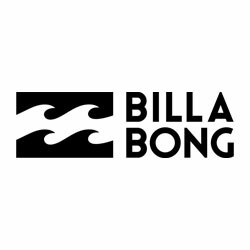 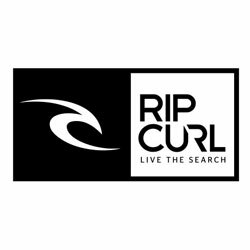 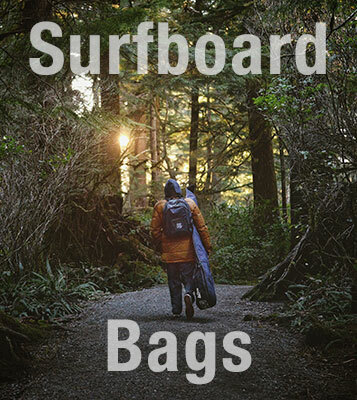 If you are looking for fitting advice, or have questions on any of our wetsuits please don't hesitate to give us a call.